Imaikkaa Nodigal is easily one of the most-awaited films in Tamil this year for Ajay Gnanamuthu has assembled talented actors for this thriller. Imaikkaa Nodigal is easily one of the most-awaited films in Tamil this year for Ajay Gnanamuthu has assembled talented actors for this thriller. And if the trailer was anything to go by, it may also become one of the well-made psycho killer films in recent times. Here are five reasons that make Imaikka Nodigal the hottest movie ticket of this weekend. Ajay assisted hit filmmaker A.R. Murugadoss in 7aum Arivu and Thuppakki before he ventured on his own. 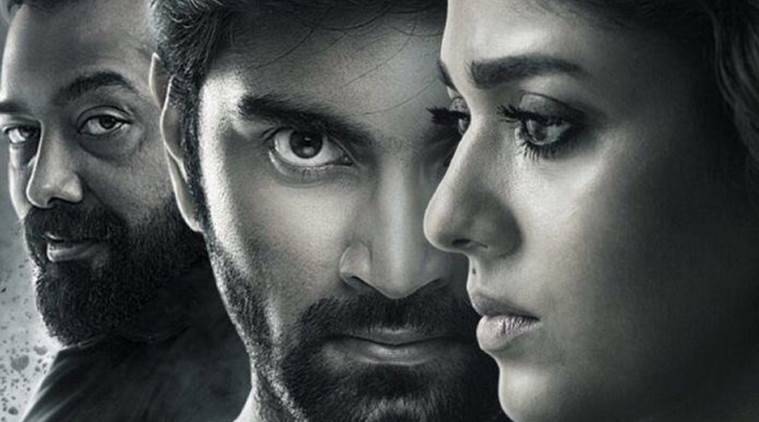 His first directorial outing was horror film Demonte Colony in 2015, but Imaikkaa Nodigal could have been his debut film had he found the right backing for the project. It took about five years for Ajay to breathe life into his vision and bring it to the big screen. He wrote the story of Imaikkaa Nodigal in 2013 and waited for three more years to take this project on the floor. And, again it was a struggle of two more years to complete the filming. Ajay’s belief in his story and the determination to tell it to the audience only increases our curiosity to find out why the young filmmaker was so committed to this film despite all the challenges. The Bollywood filmmaker has films like Paanch, Black Friday, Dev D, Gangs of Wasseypur, Raman Raghav 2.0 to his credit. 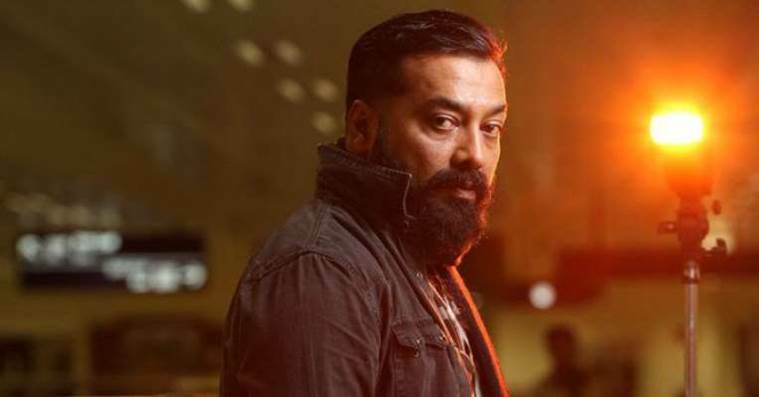 And he chooses to make his screen debut in Tamil with Imaikkaa Nodigal, which we take it as a sign as to how dark and gritty this movie is going to be. Anurag plays the antagonist called Rudra who is a psychotic serial killer on a killing spree. Tamil filmmakers have been very cautious about doing films that involve serial killers. Last year, we saw Murugadoss’ Spyder, which revolved around a flesh-loving monster played by SJ Suryah. Now we have his former associate promising to give us one of the memorable serial killers in cinema. The filmmakers shot the film in Bengaluru nearly for a month and canned some of the important action sequences including a portion set inside the underground tunnel stretch of the Namma Metro. The producers had enlisted the services of Lee Hon Yiu, a cycle stunt specialist from Hong Kong, to work with action choreographer ‘Stunt’ Siva for a sequence involving cycle stunts. We could see in the trailers, Atharvaa performing some cool stunts while trying to escape cops. What makes this film instantly appealing is it has a team of highly talented actors, known for performing complex characters. Nayanthara, Vijay Sethupathi, Atharvaa, Raashi Khanna and Anurag Kashyap should be enough reason for you not to skip this film this weekend. Digital Marketing will help your business go Online very easily!! !